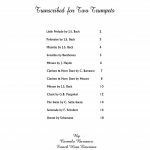 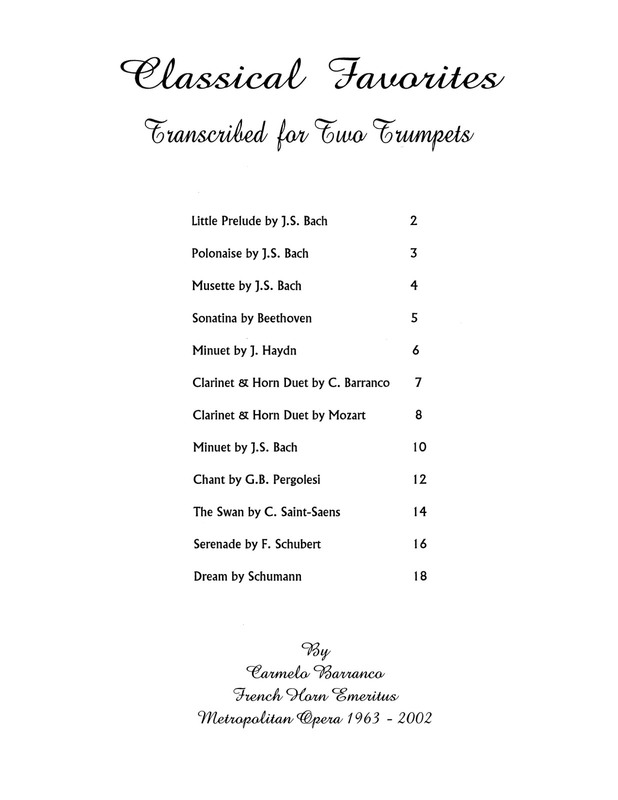 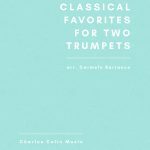 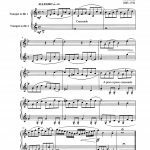 Carmelo Barranco's Classical Favorites for Two Trumpets is a set of transcriptions from the classical repertoire specifically for the trumpet. 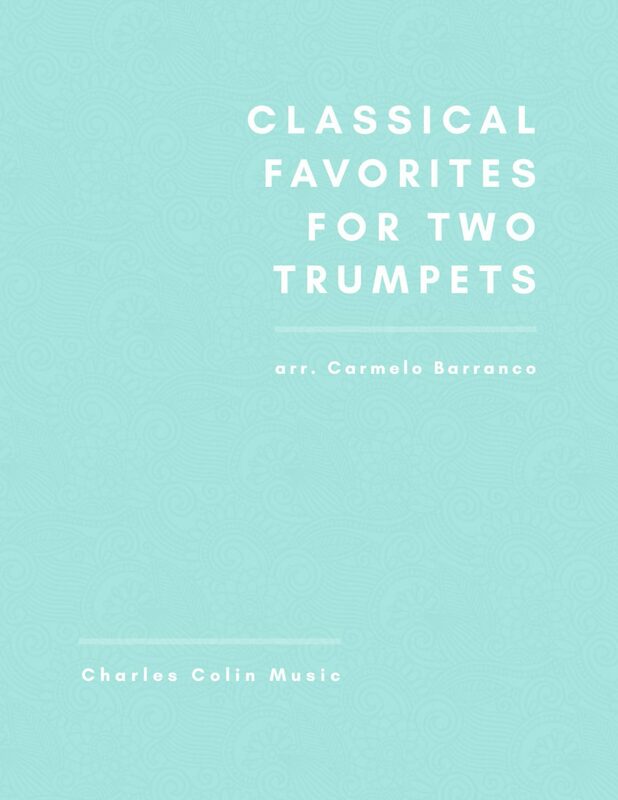 The works of Bach, Beethoven, Haydn, Mozart, Pergolesi, Saint-Saens, Schubert, and Schumann are represented in this collection, and this set is a great way to introduce the wonderful baroque and classical melodies that are absent from existing trumpet repertoire. 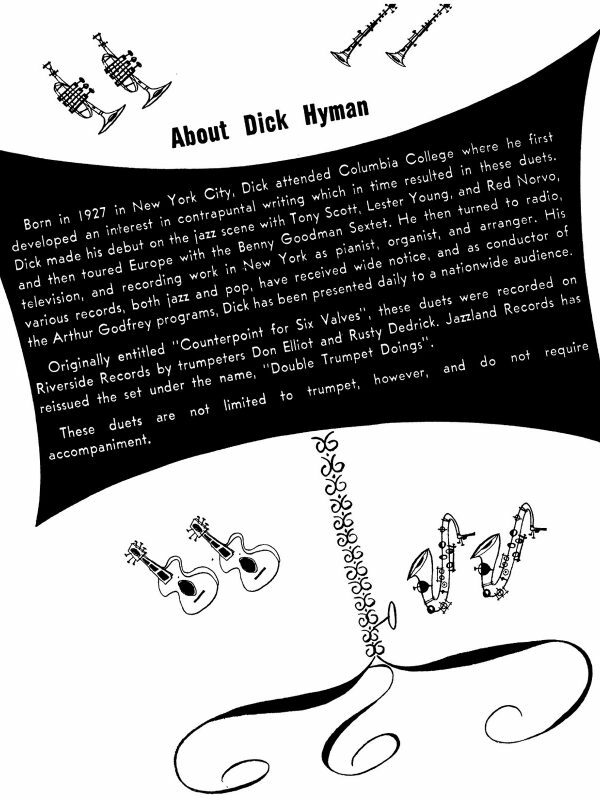 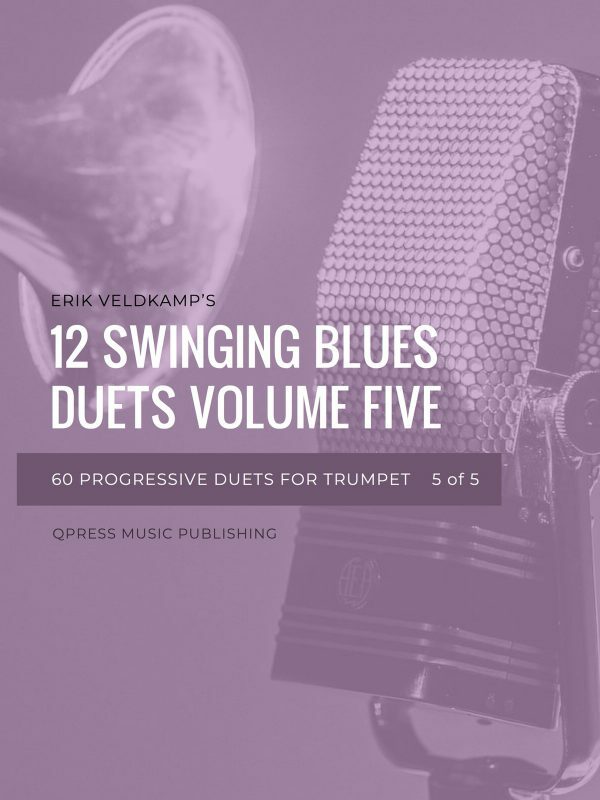 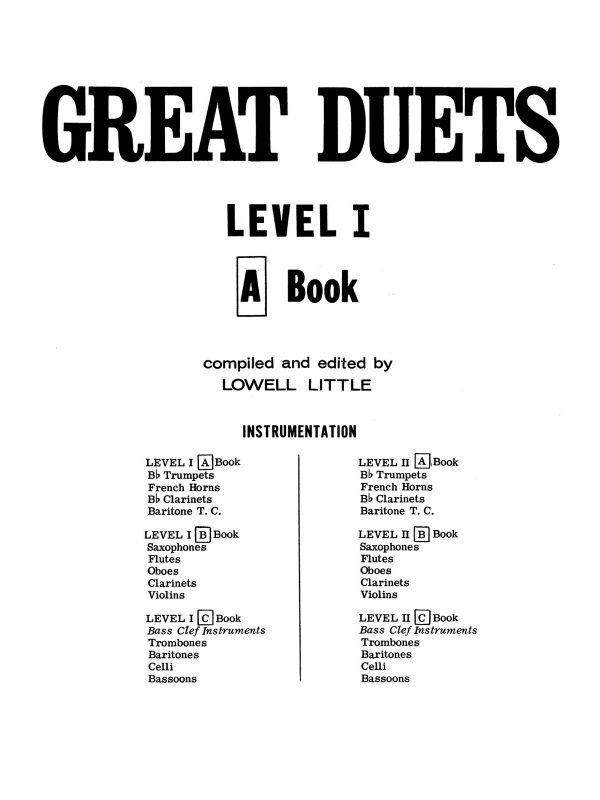 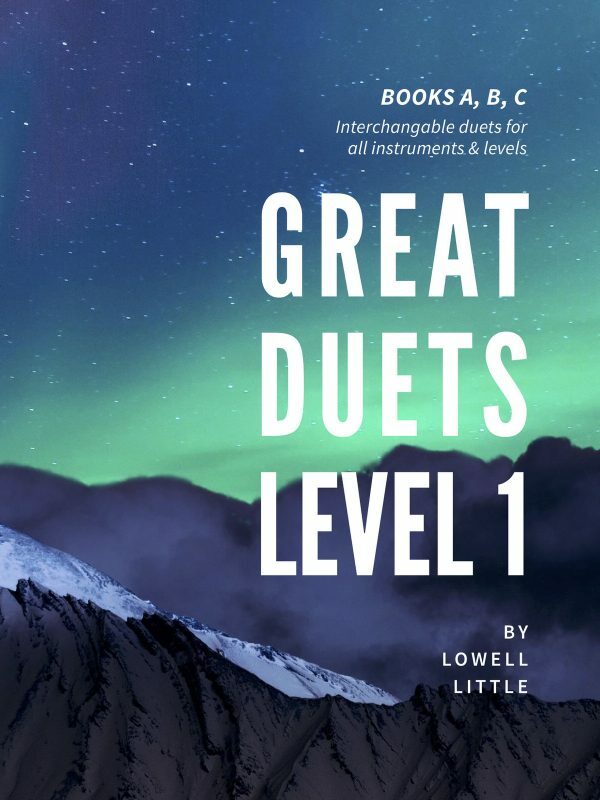 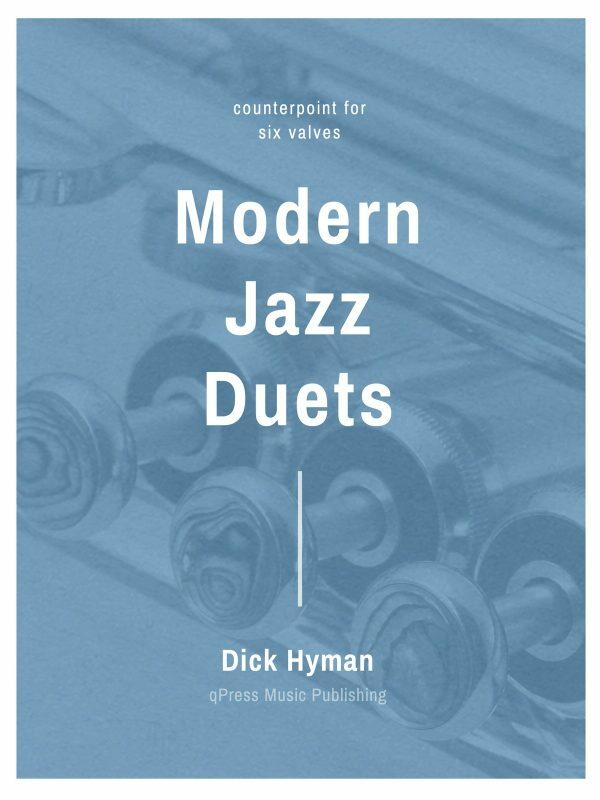 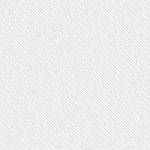 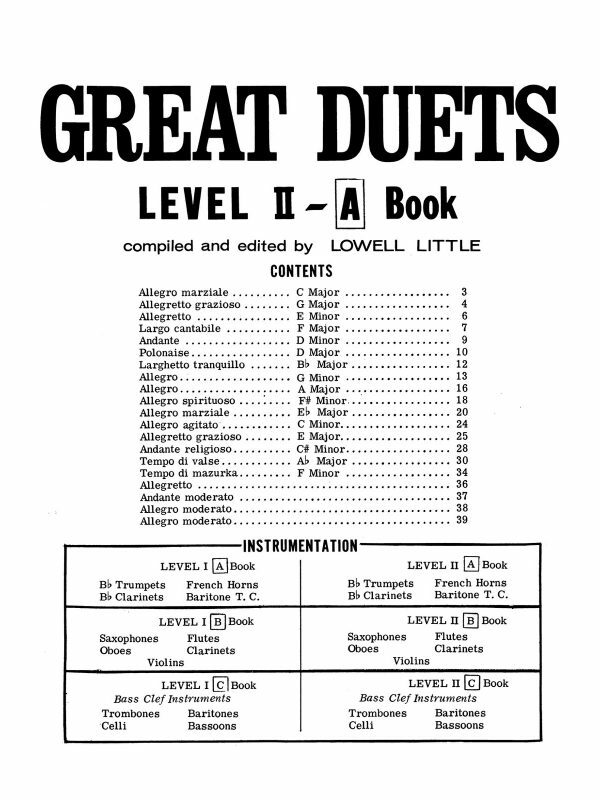 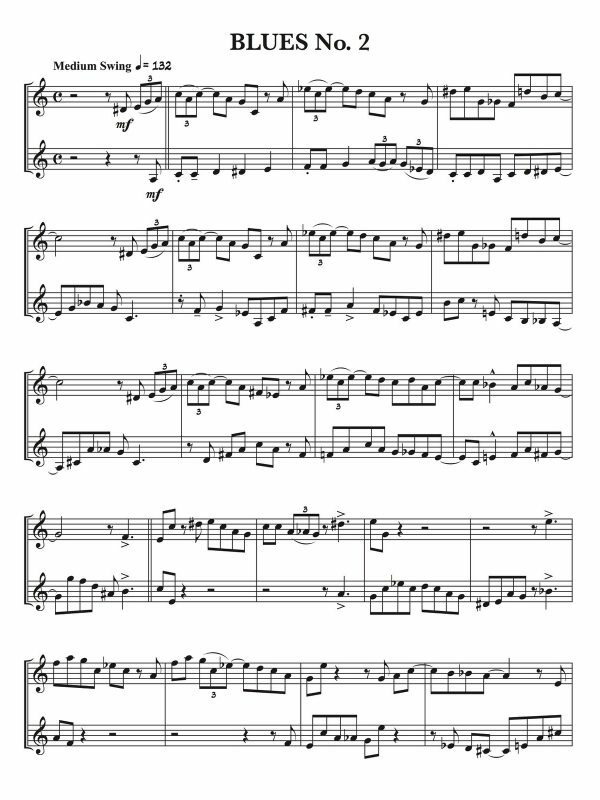 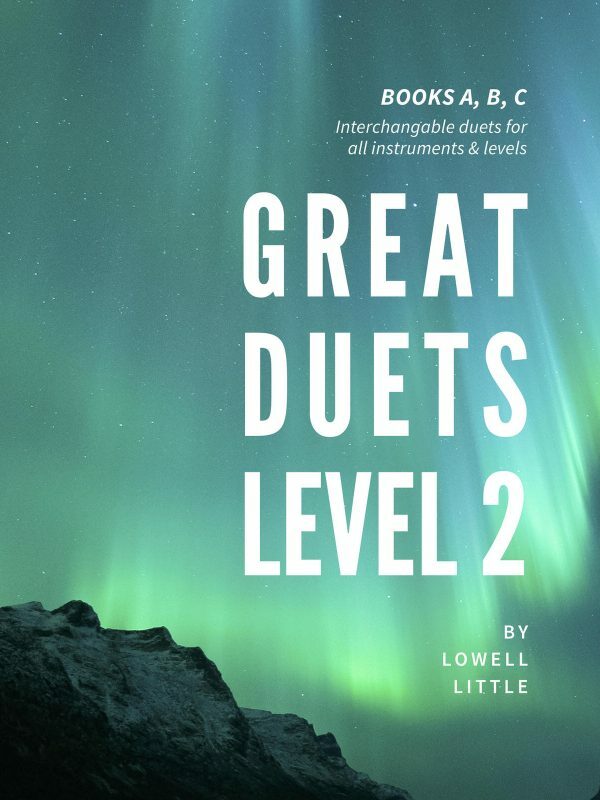 You can check out the full list of pieces in the samples to the left and play the first duet for free. 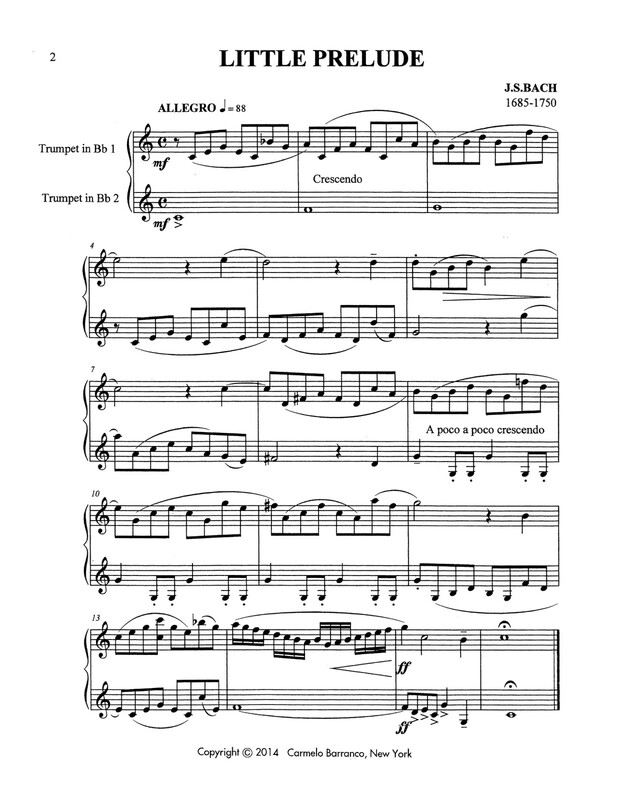 Give it a try, then grab an immediate PDF download above.